Call to Action to Stop Ebola - Planet Aid, Inc. Imagine living on less than $1.25 a day. Impossible? Almost half the population in the country of Guinea-Bissau in West Africa struggles with such extreme poverty. Now imagine the horror of Ebola at your doorstep. And imagine that the nearest health clinic is hours away on foot. Next, imagine that you are a health worker trying to fight this deadly disease amongst a population that doesn't understand what is happening or what to do, a population that feels deeply threatened and in a near state of panic. This very scenario could unfold in Guinea-Bissau, a country bordering the region where Ebola has been raging. Planet Aid is working along with its local partner and the Ministry of Health to prepare for an Ebola outbreak. Villagers are being informed about Ebola while there is still time to act. Myths or superstitions are being confronted, and proper procedures for controlling the disease thoroughly addressed. We must finish putting in place measures to stop the disease from. But we need your help! 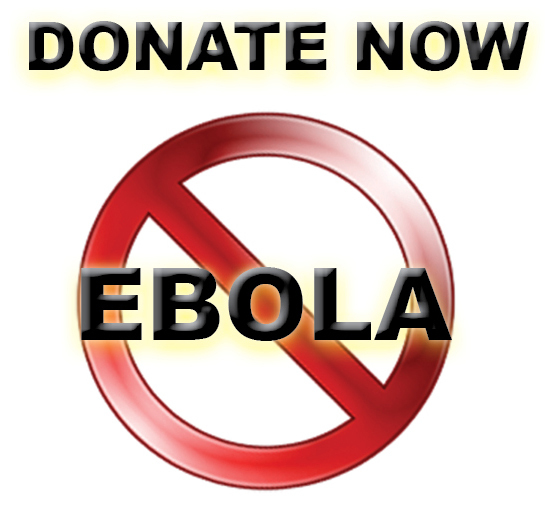 Join with us now to help stop Ebola. Every contribution helps toward our goal, even $10 can make a difference. Thank you.